PLEASE NOTE: about black metal releases, if it says "Century Black" anywhere on the release, you must submit it to Century Black! Releases are published by Magic Arts Publishing (ASCAP). 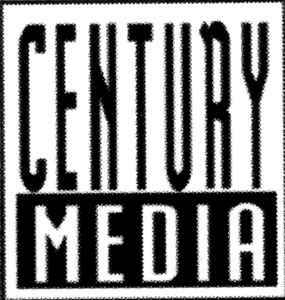 Is Century Black even a (sub) label anymore or even in existence?